Ambassador Kåre R. Aas presented his credentials to President Obama at the White House on Sept. 17, 2013. 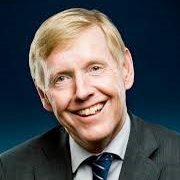 Ambassador Kåre R. Aas’s distinguished career with the Norwegian Ministry of Foreign Affairs began in 1983. He left his position in Oslo as Political Director in the Ministry of Foreign Affairs to become the Norwegian Ambassador to the United States. Prior to his assignment as Political Director, Amb. Aas served as the Norwegian Ambassador to the Islamic Republic of Afghanistan from 2008 – 2010. From 2003 – 2008, Amb. Aas served as Director General, Department for Security Policy and the High North. In that capacity he had the bilateral relationships between Norway and the U.S., the Russian Federation and the Central Asian Republics in his portfolio, and chaired and/or was a member of several international groups working on nuclear disarmament and international peacekeeping operations. Dr. Sylvia Bartley is a lifelong seeker of spiritual enlightenment and inner peace. She strives to hold these values in all aspects of her life, both as global director at Medtronic and in her community-service work to help eliminate economic, health and education disparities in Minnesota. Bartley holds a doctorate in neurophysiology and leverages this knowledge to evolve her nontraditional mindfulness practices. She aims to live as a spiritual being having a human experience – always staying in alignment with her path and purpose. 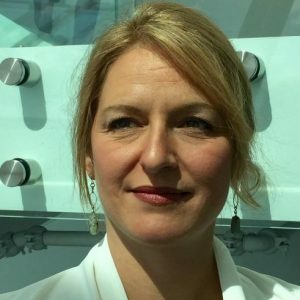 Bartley is known for connecting people and making things happen: in her last sixteen years with Medtronic, beginning in Medical Device sales and progressing to global marketing, she has convened cross-functional teams across the globe to develop, improve, and disseminate neurosurgical techniques and best practices, primarily for Deep Brain Stimulation therapy. A true globe trotter, living in three different countries and working in over 20, developing and exceeding strategic goals is a hallmark of her work at every position she has held; the strategies and training models she developed have proven beneficial for businesses, patients, and physicians alike. Bartly is now a Global Director in Philanthropy, a position that lets her use her influential leadership style to advance an environment of compassion and humanity at work. Bartley is equally tenacious in her volunteer service. Since moving to Minneapolis in 2010, Bartley has devoted much of her free time to improving the health, education and economic status of underserved communities. 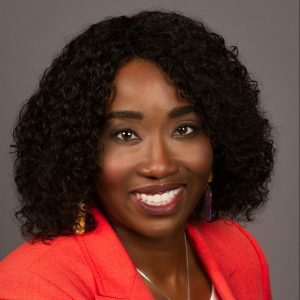 She has assumed board leadership roles for six prominent non-profit organizations including the African American Leadership Forum, The Harvest Network of Schools, Achieve MPLS, and The Black Women’s Health Imperative. 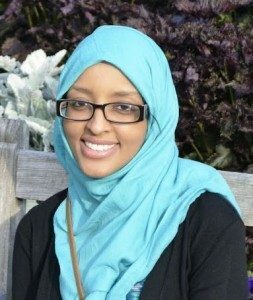 She is a recipient of a 2014 Bush Foundation Fellowship, awarded for extraordinary achievement and potential to lead change and strengthen the community. She received the Minneapolis/St. Paul Business Journal’s Diversity in Business Award in 2013 and their Women in Business Award in 2017 for her outstanding contribution to business and education reform in the Twins Cities. In 2014 she was awarded the PM360 Trailblazer Initiative Award for her innovative ideas, outstanding leadership qualities and ability to deliver on results. Bartley was also awarded the Medtronic’s Star of Excellence Award for her contributions to Deep Brain Stimulation (DBS) and the DBS Excellence Award for her exceptional work and high level of expertise with Medtronic’s DBS. In April 2017 Bartley published her first book “Turning the Tide: Neuroscience, Spirituality and My Path Toward Emotional Health” (published by Balboa Press). Equal parts personal memoir, science writing and spiritual exploration, the book lays out with lucid science the ways in which mindfulness and health are connected, and weaves this knowledge into an inspiring life story that spans laboratories and spiritual centers across the globe. Turning the Tide makes the links between our brains and our souls clearer than ever before while inspiring readers to change the world with that knowledge. 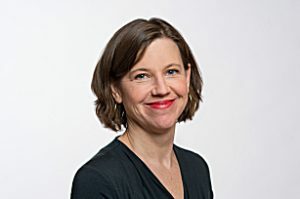 Stephanie Curtis is Senior Producer of Audience Development and Engagement at Minnesota Public Radio News. She has produced events, daily news shows, documentaries, conferences and call-ins for MPR News. For a few years during the dot-com collapse, she hosted Sound Money, a national personal finance program. She’s among the pioneering producers who launched 89.3 The Current. For over two decades, she has been reviewing and discussing films and Hollywood history for MPR News. She co-hosts a weekly movie podcast, the Cube Critics. Fred de Sam Lazaro is the executive director and founder of the Under-Told Stories Project, a program that combines international journalism and teaching at the University of St. Thomas in Minnesota. 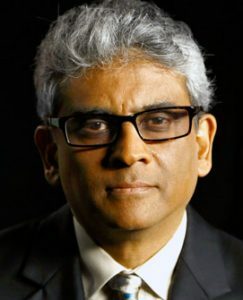 He has served as a correspondent for the PBS NewsHour since 1985 and was a regular contributor and substitute anchor for PBS’ Religion and Ethics Newsweekly. Sam Lazaro has reported from 65 countries, focusing on stories that are under-reported in the mainstream U.S. media, from global health and human trafficking to the myriad issues related to poverty. Sam Lazaro is the recipient of two honorary doctorates, numerous journalism awards and media fellowships from the Kaiser Family Foundation and the University of Michigan. He was a trustee at the College of St. Scholastica, in Duluth, MN, his alma mater and serves on the board of Minnpost, an online non-profit Minnesota based news service. He also has served on the boards of the Asian American Journalists Association and the Children’s Law Center of Minnesota. 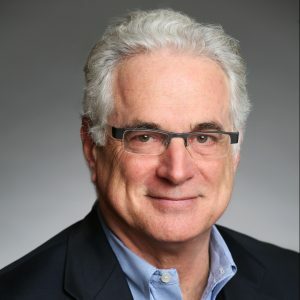 Chris Farrell is senior economics contributor at Marketplace, American Public Media’s nationally syndicated public radio business and economic programs. He is economics commentator for Minnesota Public Radio and host of its series, Conversations on the Creative Economy. An award-winning journalist, Chris is a columnist for Next Avenue and the Star Tribune. He has written for Bloomberg Businessweek, New York Times, Kiplinger’s and other publications. His most recent book is Unretirement: How Baby Boomers are Changing the Way We Think About Work, Community and the Good Life. The Rev. Mark S. Hanson, Executive Director of Augsburg’s Christensen Center for Vocation, leads national and international initiatives to advance interfaith dialogue, inspire peacemaking, and support the College’s commitment to vocational discernment. 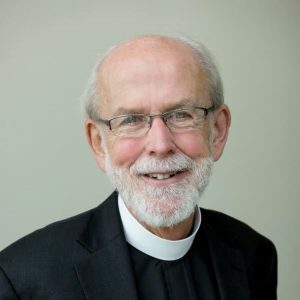 In addition, he serves as a major gifts advisor for “Always Being Made New: The Campaign for the Evangelical Lutheran Church in America.” Prior to his current appointments, Hanson served as presiding bishop of the ELCA. He was elected to this position by the Churchwide Assembly of the ELCA in August 2001 and was reelected in 2007. Bishop Hansen graduated from Augsburg College with a B.A. in sociology, was a Rockefeller Fellow at Union Theological Seminary, and received a Master of Divinity degree there in 1972. He is the author of Faithful Yet Changing, the Church in Challenging Times and Faithful and Courageous, Christians in Unsettling Times. 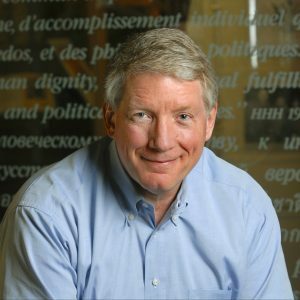 Steve Kelley is a Senior Fellow at the Humphrey School of Public Affairs. Before joining the Humphrey School in 2007, Kelley served in the Minnesota Senate for 10 years and the Minnesota House of Representatives for 4 years. Kelley teaches courses in education law and policy, science, technology and environmental policy, security technologies and global venture design. Kelley is currently working on issues relating to environmental policy, design thinking and innovation and public engagement with science. Kelley serves on a number of non-profit and advisory boards for organizations that work in youth development. He received a B.A in political science and political economy from Williams College and his law degree from Columbia University. A native of Scotland, Euan Kerr is currently an MPR News correspondent. 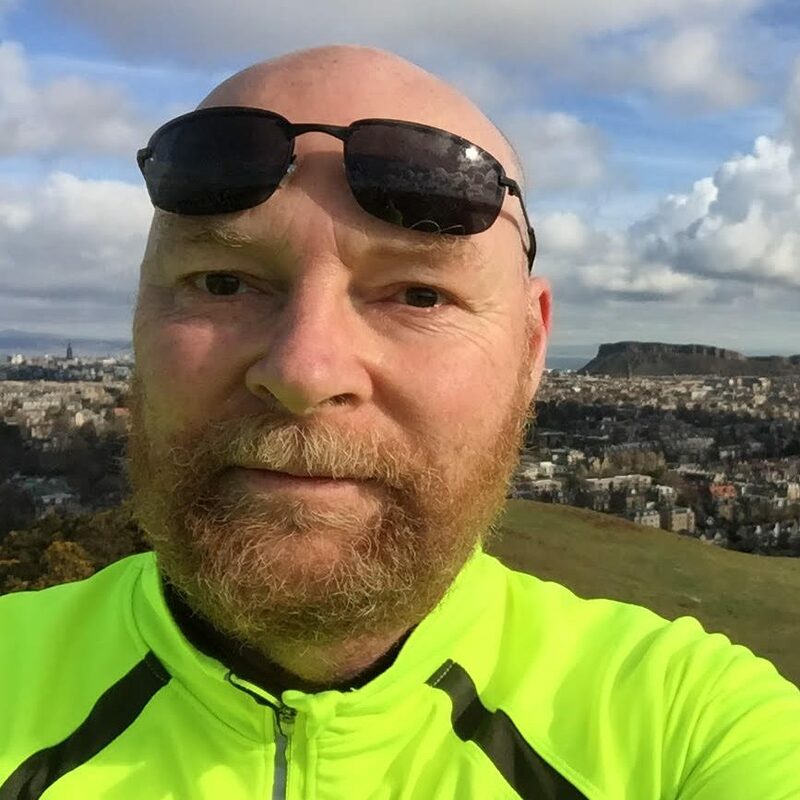 He has worked there in various capacities since 1985, except for 1990-92 when he went back to Scotland to work for the BBC. In 1993 he was news director at KFAI in Minneapolis for 8 months. He has covered the arts during his entire career, even when working in other areas. In addition to regular pieces and hosting duties he does the weekly film segment “Cube Critics” with Stephanie Curtis. Mireille Lamontagne is Manager, Advanced and Professional Programs at the new Canadian Museum for Human Rights in Winnipeg, Manitoba. She has deep pride for her Franco-Manitoban Métis roots and is specialized in pre-contact Indigenous history and heritage. Her career spans twenty-five years in museum education and programming, heritage preservation, archaeology and policy at The Manitoba Museum, Parks Canada and the Department of Canadian Heritage. She has been a recipient of the Finkle Prize in Anthropology, the Corbeil Award in Program Evaluation, and a Deputy Minister’s Award for Program Management. Lamontagne holds an Advanced B.A. in Anthropology from the University of Manitoba, a Diploma in Cultural Resource Management and a Professional Specialization Certificate in Cultural Sector Leadership from the University of Victoria. 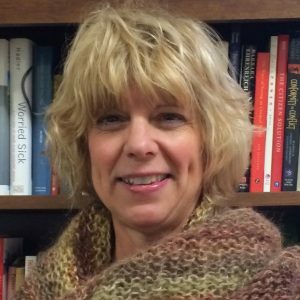 Deborah Schuhmacher received her Doctorate in Nursing Practice in 2011 with a focus on Transcultural Nursing Leadership. She has 36 years of nursing experience and is currently an Assistant Professor at Augsburg University. Dr. Schuhmacher has worked extensively with immigrant and refugee communities in the Twin Cities and has 20 years of community service with local NGO’s and public health agencies. Her passions in nursing include transcultural care, equity in healthcare, peace and spirituality in health encounters, and transformative healing. 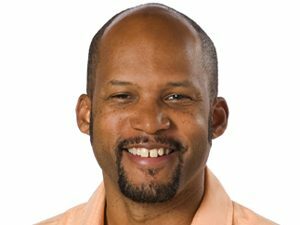 Brandt Williams has covered the city of Minneapolis for 25 years and has focused his reporting on city and county government, public safety, courts and racial disparities. Williams has produced investigative stories on gun violence in Minneapolis and its disparate impact on the city’s black community. He has also written and produced numerous stories on the historical and ongoing rift between members of the black community and the Minneapolis police department. Williams has won several regional and national awards for his work including a Silver Gavel, an Eric Sevareid, a Salute to Excellence Award from the National Association of Black Journalists and was named a finalist for the Scripps Howard Foundation’s National Journalism Award. Before coming to MPR in 2000, Williams was the executive editor of Insight News, the state’s largest African American-owned newspaper. Williams was born in Flint, Michigan, but grew up in Minneapolis. He graduated from the University of Minnesota with a degree in Speech Communications in 1991. Doualy Xaykaothao is a Hmong-Texan, born in Laos and raised in Texas. She got her journalism chops in New York City, Washington DC, Los Angeles, Portland, and Dallas. 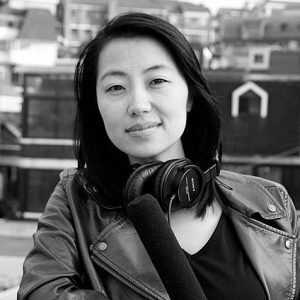 She also spent a decade reporting overseas for NPR from Southeast and Northeast Asia. Currently, she’s a correspondent for MPR news, covering race, identity, and immigration. If you can’t pronounce her name, she also answers to Shadow of the Moon, that’s what her first name means.